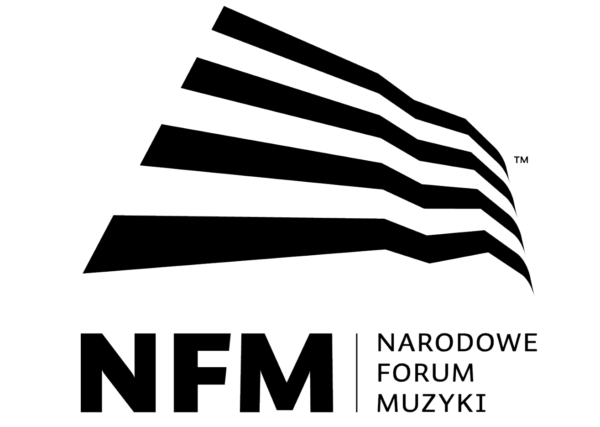 Join us for the final event of the POLISH SOUNDSCAPES exhibition – a musical meeting which will also serve as a preview of the anniversary edition of the CZYNNIK LUDZKI / HUMAN ASPECT 18th Media Art Biennale WRO 2019 and the 9th ZNAKI / SIGNS Musica Electronica Nova Festival. The artistic directors – Piotr Krajewski (WRO) and Pierre Jodlowski (MEN) – will describe their collaboration and offer a glimpse at the forthcoming projects in 2019. The May events will commence with an experimental concert in the WRO spaces, during which the audience will experience sounds from three different sources. The event will interweave various sensitivities and expression modes, combining acoustic and electronic sounds. We will get to hear field recordings collected by Marcin Dymiter, a co-curator of the just-finishing POLISH SOUNDSCAPES exhibition. The sounds of nature, human speech and excerpts from radio broadcasts will mingle with the acoustic breaths of the accordion played by Rafał Łuc, one of the leading accordionists of the young generation. The third layer of the concert will be provided by electronic processings and interventions by Pierre Jodlowski, a French composer and multimedia artist. These overlapping and interlacing pathways will generate highly complex structures alternating with entirely minimalist ones. The gallery’s space will be filled with sounds, and the audience will find themselves immersed in them and exposed to their impacts.